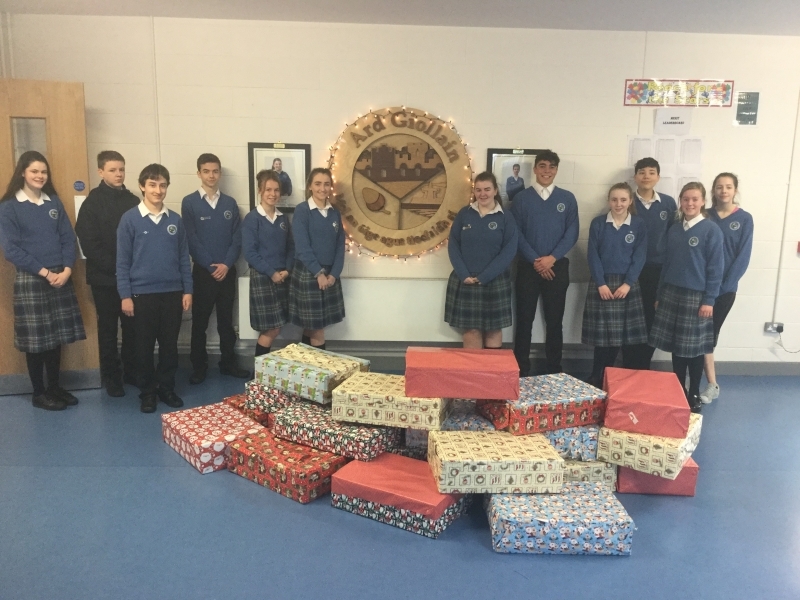 Many thanks to our Student Council for arranging the Christmas Hamper Appeal for the St. Vincent de Paul this year. Thanks too to all of our students who donated so generously to this worthwhile cause. The hampers were collected by St. Vincent de Paul this morning and will hopefully make a happier Christmas for those who may need help at this time of the year.